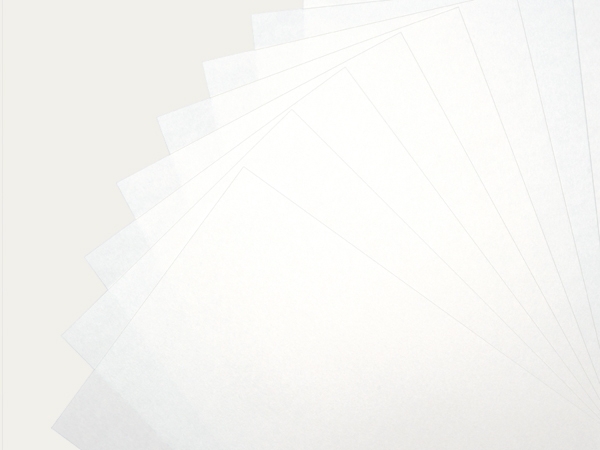 Natural white coloured photographic archival paper without an alkaline buffer and with a pH of 7.0. The paper is acid-free, manufactured with-out optical brightening agents and is suitable for the archival storage of photographs, aquarell paintings, graphics and textiles. The paper has passed the Photographic Activity Test (PAT) in accordance with ISO 18916.